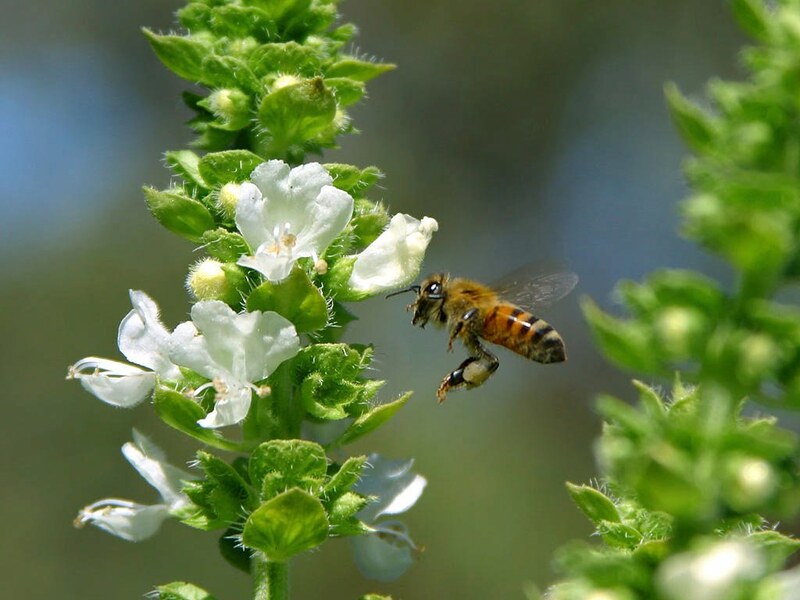 Neonicotinoid-free plants – buyer BEWARE! I generally try to avoid writing a lot about the same issue for fear of boring people to death or seeming like a nutter who can’t stop ranting about one thing or another. In the case of neonicotinoid pesticides, though, I’ve received so many calls and emails on this topic since I started writing about it a few months back, (see my previous post) I feel like updates are wanted and needed. So I’m going to go with that feeling and tell you more about what I’ve learned lately in hopes that this will help answer some questions you may have now that you’ve likely learned more about this issue too. Now that studies have shown that small amounts of neonics can harm bees feeding on the pollen and nectar of treated plants while larger doses can kill, more and more gardeners are making it a point to stop using products that contain neonics and to shop for plants that haven’t been treated with the pesticides. I’ve heard from a lot of people who have called, visited and emailed garden centers and nurseries locally and nationally asking about the use of neonics. 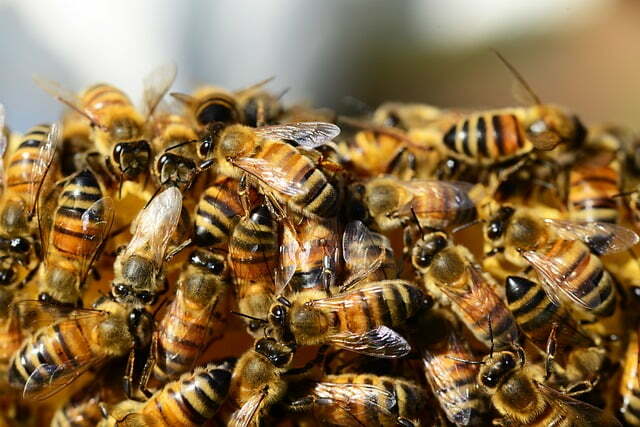 Stories vary widely with some places eagerly sharing their plans to discontinue their own use of neonics and to seek out suppliers who will do the same. But I’ve also heard reports of a fair amount of denial and defensiveness. What you need to know is that it isn’t enough for a retailer to say THEY are not using neonics any longer on the plants that they grow. You also need to know whether the plants they get from outside suppliers are neonic free. Getting that information will take willingness and time on the part of the nursery and from what I’m hearing, it’s clear that not everyone is putting in the effort. If you ask about neonics and get an immediate, “Yep, we are neonic free!” I would suggest probing a bit more deeply to find out what they mean by that. If it seems too good to be true that the people at the booth outside the grocery store with all kinds of affordable plants say that everything is free of neonics, it is probably too good to be true. Even if you go to a place that you trust that sells mostly organically grown or pesticide-free plants, ask before you buy. I went to Tangletown Gardens last week and bought some annuals for my garden. Yes, they did cost more than I usually spend on annuals but I know the owners grew the plants themselves and I can trust that they’re free of chemicals. But I also noticed that they carry Proven Winners annuals. I know that Proven Winners is not neonic free because I used to be one of the writers who tries out their new varieties in my gardens and I had to decline this year because of this issue. The cashier readily acknowledged that the Proven Winners plants are not neonic free, explaining that they carry them because gardeners love and ask for Proven Winners annuals. People—this is us being part of the problem and we need to change that. We also don’t need to freak out. I’ve gotten several emails from people asking if they should rip out their gardens for fear that their plants contain neonics that are continuing to harm bees. I don’t think that’s necessary, though some may disagree. I’m sure most of our gardens contain neonics these days, but the good news is that the chemicals do dissipate over time. University of Minnesota Entomologist Vera Krischik has been studying the effects of neonicotinoid pesticides, particularly imidacloprid, for years. She says that neonics are commonly applied to plants as foliar sprays and soil drenches. Because the pesticide is systemic, it is taken up by the entire plant and can even spread into the surrounding soil. Depending on the type of neonic and the amount used, one application of foliar spray can last up to four or five months in herbaceous plants and about a year in woody plants. Soil drenches, which are commonly used on roses and trees, can last two years or even longer. Residual rates are higher in plants that have been treated more than once. Seeds are also treated with neonics so that the developing plant will contain the pesticide. As far as Krischik knows, though, the pesticide is used only on seeds for agricultural crops such as canola and corn at this time, so this shouldn’t be an issue for home gardeners shopping for seeds. To find out more about neonics and their effects on bees and other insects, check out the Xerces Society website. “Oasis, as an organisation, is extremely strict on following the legally prescribed labelled application/usage rates for all products. Oasis also holds NIASA accreditation. The product noted.. is available as both a retail (consumer) product as well as for commercial usage (using for the labelled crops and rates). If product is shipped interstate by a commercial grower, and requires very specific and strict insecticide or fungicide treatments, as demanded by state regulatory bodies; the grower is bound to use such applications. In the past the product in question has been one of these treatments. So it’s important as consumers that we let growers and plant sellers but also government quarantine authorities know if we want to buy neonicotinoid-free plants. Thanks Linda, for letting us know. That’s good news! I hope they promote it well, so buyers know that it’s something good to look out for. I found your 2014 articles on neonics and Home Depot/Lowe’s interesting. Do you have current info from 2016 or 2017? I’m ready to shop for pollinator friendly perennials and definitely want to avoid neonics. 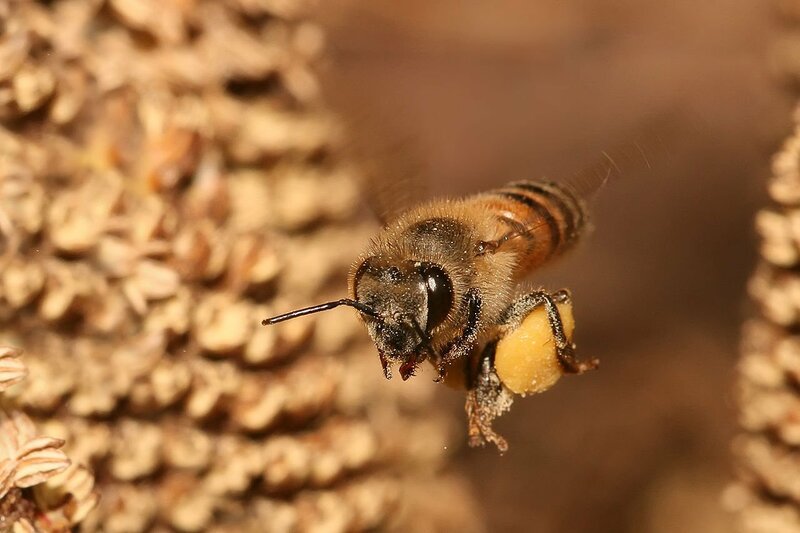 Neonicotinoids tend to be released and taken back up through the roots of the plant for YEARS after initial application–especially in drier soils. They are killing the life in streams from run-off from treated corn and soy seeds. 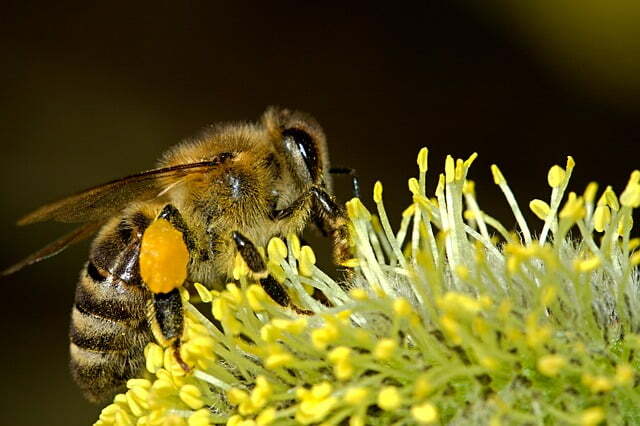 They are killing the bees too, and not just honey bees, native bees are drastically affected. We need to stop using this class of chemicals.